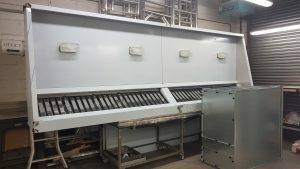 Are you looking for a similar system? 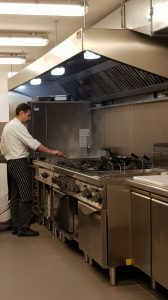 If you’re looking for a similar system for your business or even some advice on your current system then don’t hesitate to get in touch. 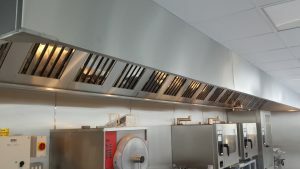 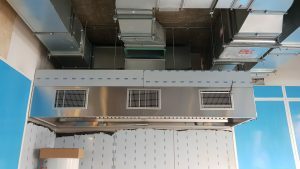 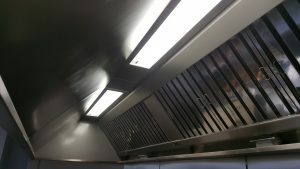 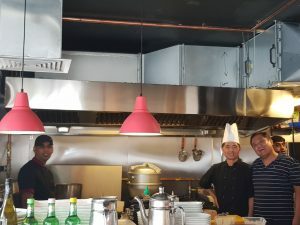 All Ventilation & Extraction Ltd (AVE) is a Sussex based manufacturing company with over 20 years experience in design, manufacture and installation of bespoke stainless steel extraction hoods/canopies for commercial kitchens. 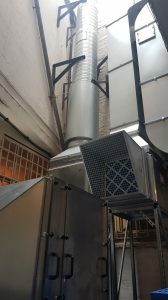 Copyright 2017 All Ventilation and Extraction Ltd. All rights reserved.